Rajasthan Royals won the match by 3 wickets. Just when it looked all but lost for Rajasthan, they found a Royal hero in Krishnapa Gowtham who scored a magical 33 from 11 deliveries to give Rajasthan their third win of the season. Previously in Rajasthan's chase Jasprit Bumrah bowled a brilliant 17th over dismissing Sanju Samson (52) and Jos Buttler (6) off successive deliveries. Rajasthan needed 40 from 15 deliveries and that was when Gowtham turned the match on hsi head with his fearsome striking. The 18th over from Mustafizur Rahman went for 15 runs followed by the 19th from Bumrah again for 18 runs. That left 10 to be scored of the last 6 as Gowtham won it for the Royals. Earlier Mumbai opted to bat first scoring 167 for 7 led by Surya Kumar Yadav's 72 and Ishan Kishan's 58. 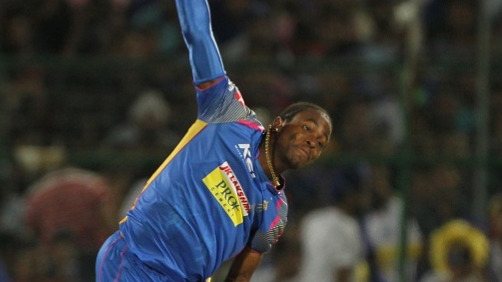 The middle order failed for Mumbai as the Rajasthan bowlers bowled tight lines in the death overs. Chasing 168 for victory, Rajasthan lost Rahane (14) and Tripathi (9) early in the piece. Stokes (40) and Sanju Samson (52) added a much-needed partnership in the middle before they went disarray in the 17th over. Gowtham then batted brilliantly to pull off a much-needed win for Rajasthan taking them to the fifth place in the points table. Twitter erupted as Rajasthan pulled off a nail-biter against Mumbai who unfortunately found themselves on the wrong side of a win. Rohit Sharma looked lost and dejected. While the Twitterverse celebrated a Rajasthan win, they also consoled Mumbai's defeat. Here is what the Twitter universe had to say regarding the contest. Well done buddy - just awesome to watch & congrats to all the @rajasthanroyals boys - we never ever give up ! So proud of you all !!!! See you in a few days ! What a blinder from Gowtham! ???????????? 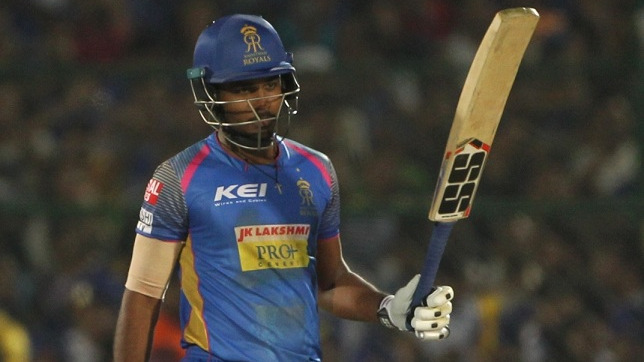 He's been a fantastic buy for #RajasthanRoyals, this Krishnappa Gowtham. He'd been tracked by quite a few franchises and showed his value today. 33(11)! !